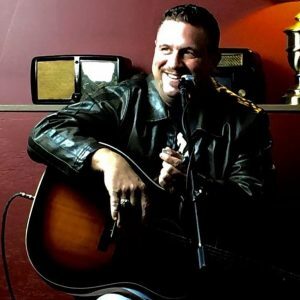 Sean Gasaway is an award winning singer/songwriter, music publisher, and record producer. Sean was born on the Mississippi Gulf Coast, and now resides in Nashville, TN. Sean has been performing, writing, producing, and touring.